The trustees of HK Arts College cancelled its annual day celebrationson Monday after theygot protest calls against Jignesh Mevani being the chief guest. Dr Hemant Shah said student leaders had threatened to disrupt the event if Jignesh Mevani was invited. The principal and the vice-principal of a college in Ahmedabad, who resigned in protest after its management cancelled the annual day function because its alumnus, Dalit leader Jignesh Mevani, was invited, was praised by the activist-politician. The trustees of HK Arts College cancelled its annual day celebrations on Monday after they got protest calls against Mr Mevani being the chief guest. 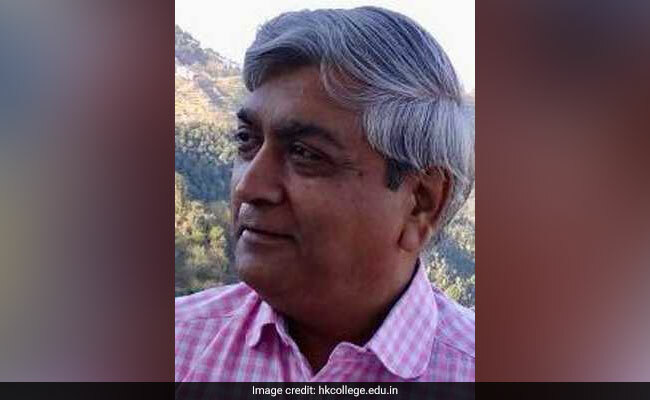 Principal Dr Hemant Shah and Mohanbhai Parmar, the vice-principal, resigned on moral grounds after the Brahamchari Vadi Trust refused to provide space for the annual day function. 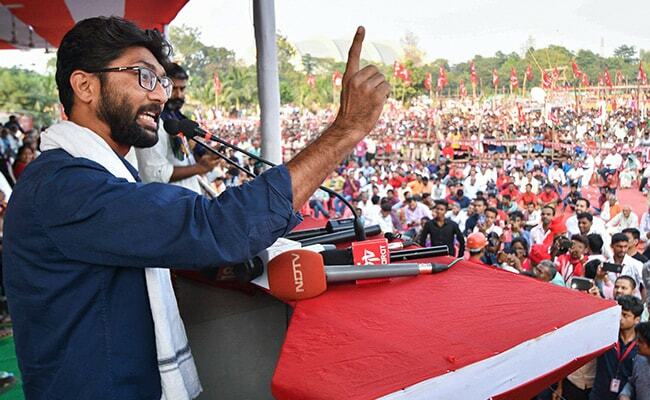 Jignesh Mevani, a scheduled castes leader and an independent lawmaker, has been critical of the ruling BJP, especially Prime Minister Narendra Modi and BJP president Amit Shah. The BJP has denied having anything to do with the cancellation of the event. Mr Mevani, 38, who is an alumnus of the college, took to Twitter to criticise the action of the college authorities. In a series of tweets, he said, "...in coming months I will be planning my series of lectures in various colleges and universities across the country on two subject - 'chokidar hi chor hai' and '(Narendra) Modi, the urban manu '(sic)". The college principal, Hemant Kumar Shah, also posted his resignation letter posted on Facebook. He wrote, "It is clear that today's political environment is strangulating the constitutional freedom and right to expression and speech and this is also getting support from the authorities (sic)." "It is easily understood that the decision to not that the decision to not allow the use of the college auditorium for today's function was under pressure and open threatening from student leaders from a particular political party," he said. The principal said student leaders had threatened to disrupt the event if Mr Mevani was invited. Noted historian Ramachandra Guha also praised Mr. Shah and others from the college for their decision. "I salute the Principal and Vice Principal who have resigned because their college's trustees disinvited @jigneshmevani80. They represent the best traditions of Gujarat. Patel, Gandhi, and Hansa Mehta would have been proud of them," he tweeted. NDTV has contacted the college on telephone for a response. The college management has not yet made a clarification on the issue.